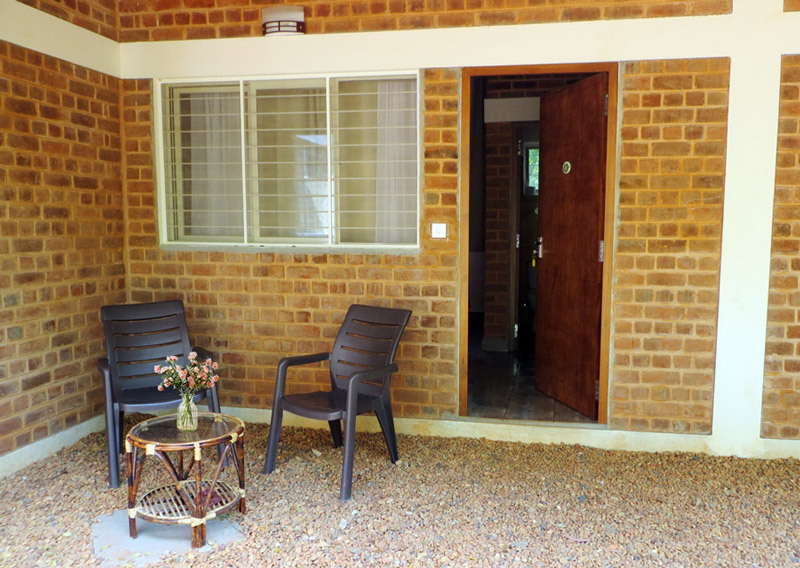 Our COMFORT ROOMS are characterized by beautiful design, an attached bathroom and a nice veranda outside. 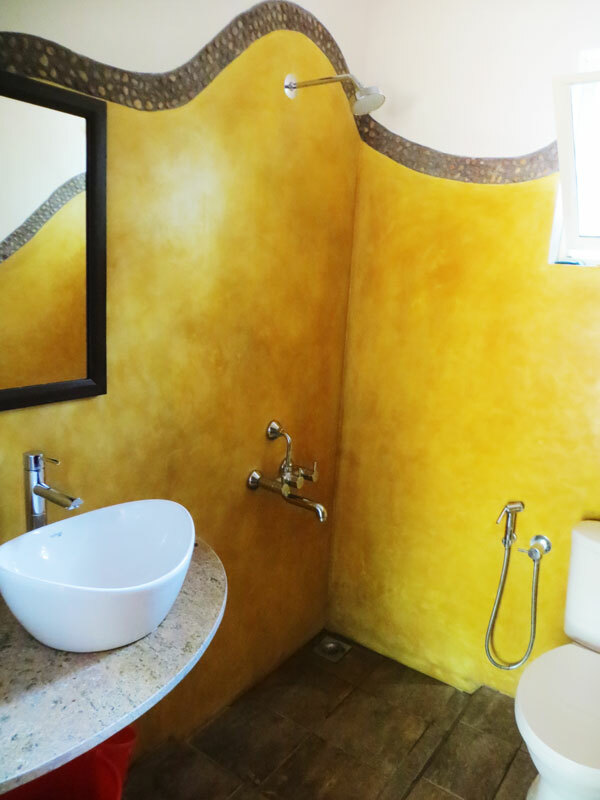 They are made of country bricks, stylish tiles and modern bathroom appliances. They are more suitable for guests who prefer a comfortable lodging and prefer to have a private bathroom ensuite. All beds are provided with sheets, blankets and pillows. 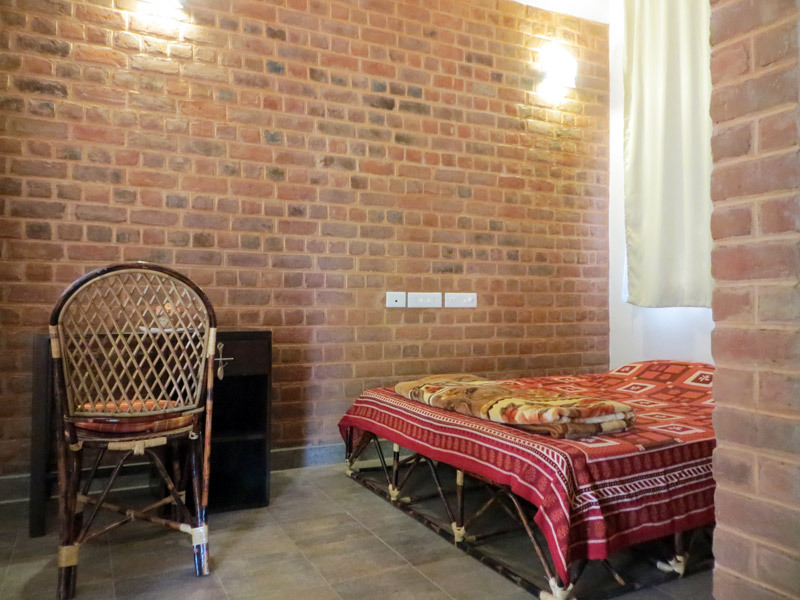 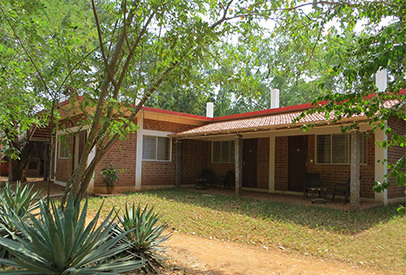 Each room is also equipped with a writing desk, locker, large ceiling fan, a sitting hammock and chairs outside, electricity plugs, and power back-up for lights and fan.